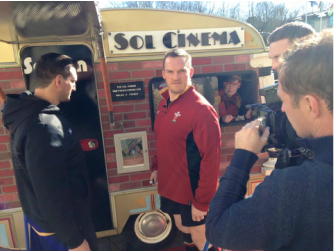 Sol Cinema was in Cardiff to promote the Vintage for Victory event. We showed short films in Whitchurch Village, a leafy suburb of Cardiff. Participants Raced, the 5K race route. We even got tweeted by the police! The event was located in the Whitchurch area to coincide with the period of the Battle of Britain. 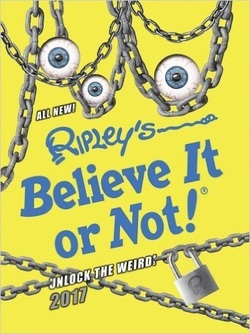 September 8th 2016- Ripleys Believe it or Not! Sol Cinema was published in this infamous book. 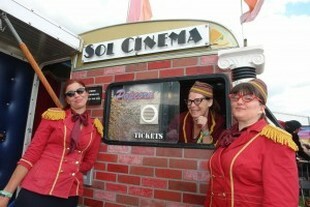 Sol Cinema performed for Chester Zoo Wildlife Festival. We showed films to inspire us all to save our planets struggling animals. Almost all UK wildlife is declining. Recent surveys indicate the hedgehog population in Britain has decreased by 50% in rural areas since 2002, 72% of British butterfly species are in decline and one in five wildflowers are threatened with extinction. 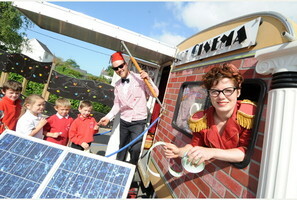 The UK’s only national celebration of sustainable living, The Festival of Thrift takes place on Saturday 17th and Sunday 18th September at Kirkleatham Museum in Redcar. 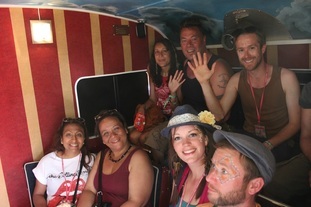 The festival has proved to be a great place to find the fun in learning how to reuse, recycle and upcycle, saving money and benefiting the environment. 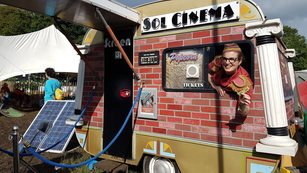 Sol Cinema performed at the Festival of Thrift last year and we did it all again in 2016 for One Day Only! Sol Cinema showed off the latest TV work for a media company for their client Royal Bank of Scotland. 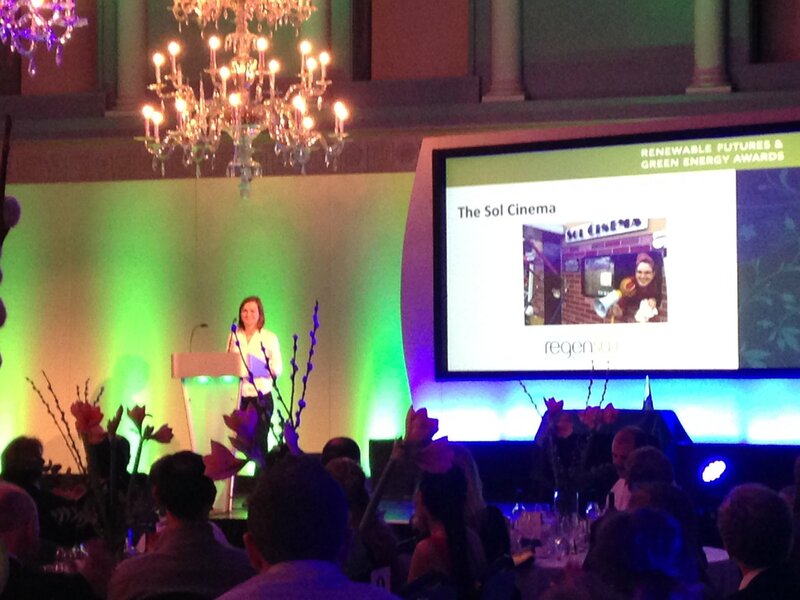 Sol Cinema attended the Green Energy Awards Dinner in Bath. We were finalists but while we didn't win the #greenenergyawards, we did get a certificate, a free meal and loads of free wine!